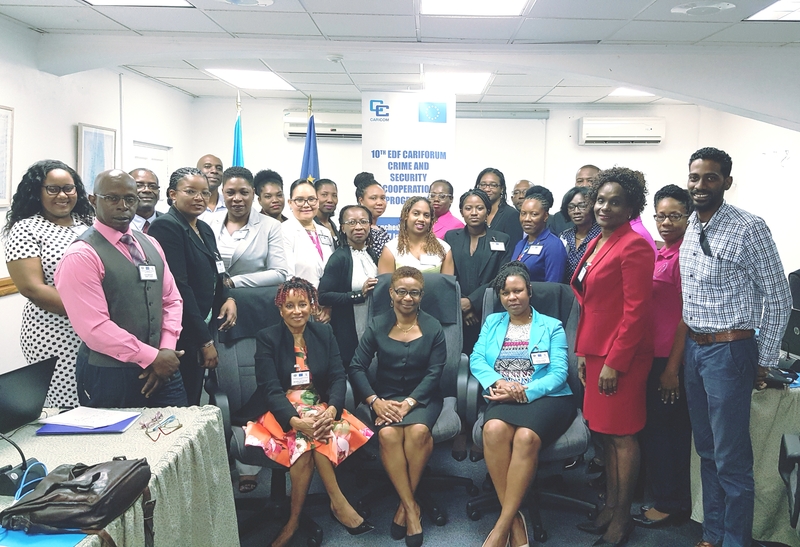 More than 20 representatives from government ministries and non-governmental organisations in the Caribbean Community (CARICOM) are attending a regional workshop to develop a draft Model School Drug Policy. The workshop opened on 21 January 2019, in Castries. The use of licit and illicit substances, including alcohol; inhalants; and marijuana has been increasing, particularly by students across the Region. A 2016 Report of a study undertaken in 13 CARICOM countries by the Inter American Drug Abuse Commission (CICAD) found that: the mean age of first use of alcohol across the countries was 12.2 years; increasingly more females were consuming alcohol and the use of inhalants were not perceived as being harmful by approximately 38 percent of the students surveyed. The report said that marijuana was the most widely used illegal substance and in most cases, its use was even more prevalent than tobacco. In this respect, the most important finding about marijuana, the study recorded, was that in most countries there was an increase in prevalence when compared to the 2010 CICAD) study and, at the same time, a decline in the perception of harm associated with marijuana use, the report also said. 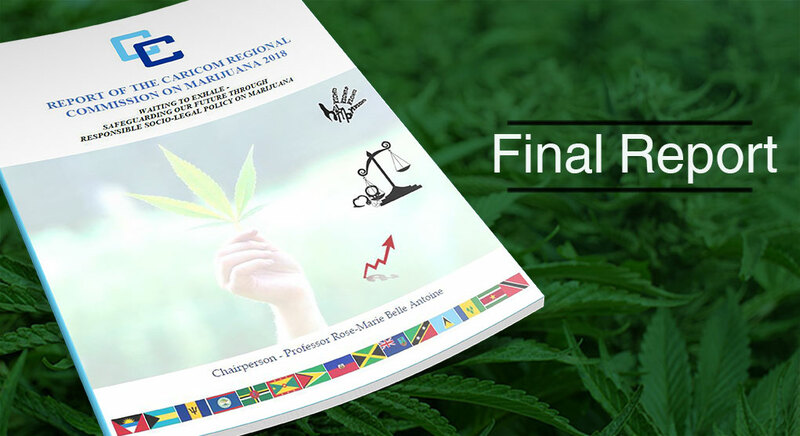 The workshop is taking place against the backdrop of the recent Thirty-Ninth Conference of Heads of Government in July 2018, at which the Heads received the Report of the Regional Commission on Marijuana. The report also said “cannabis consumption may therefore adversely affect the educational effect of youth users, as it could compromise their ability to derive maximum benefits from the education system, and in so doing limit their academic and economic opportunities (p,52). As part of the process to help set the context for the three-day workshop, Coordinator, Human and Social Development Directorate, CARICOM Secretariat, Ms. Beverly Reynolds delivered a presentation on the Effects of Marijuana Use on Adolescent Brain Development and Cognitive Function. Ms. Reynolds stated “evidence-based information suggests cannabis harms adolescents’ memory, their ability to learn new information and to perform higher-level analytical thinking necessary for problem solving”. She notec that ”the earlier the age of use, and the more frequent the use, the greater the harm”. A presentation on the findings of the referenced 2016 CICAD report by Workshop resource person, Epidemiologist Dr. Ken Garfield Douglas, drew attention to among other evidenced- based information, the easy access to marijuana by students. “In nine of the thirteen countries, four to five of every ten students indicated that they could access marijuana easily, and except for three countries the results indicated a pattern of increasing prevalence as age increases”. Though the study indicated a large variability in prevalence rates from country to country, the problem was a critical one. According to Dr. Garfield Douglas, the findings provide evidence to address three main policy implications. These are: “the serious prevention education implications for the findings related to perception of harm related to substance use”; the “relatively high prevalence of use of some of these substances in relation to other regions; and the age of first use estimates which are fairly consistent across countries, so the specific point in time where prevention programmes intervene can also be fairly uniform. The primary school secondary school prevention is a critical time for intervention, Dr. Douglas also said. In a brief Opening Session, speakers acknowledged the critical role of the education system as part of a network of people and services to address the problem of drug use in schools. Ms. Reynolds who delivered brief remarks noted that the school is still the place young minds are shaped. “Teachers now and then have exerted great influence”, she said, adding “we must continue to invest in our teachers and our school systems, who along with families and communities are the ones helping to take the younger ones forward”. Deputy Permanent Secretary, Department of Health and Wellness, Ministry of Health, Ms Verena Calderon who also delivered Remarks, underscored this point. She pointed to the link between the use of alcohol and drugs among students and the increase in other related social ills such as crime and violence, shortened lives due to chronic diseases, emotional and mental turmoil, and emphasised that the response cannot be one person or organisation. “It cannot be one person or organisation. The beginning of an effective response where we, the collective social network join with the education system to craft a tool that can effect change: in families, schools, communities that positively impact the child and can be robust enough to catch even those that are vulnerable and may slip through”, she said. This sentiment was expressed by Chair of the Opening Session, Ms Joanna Joseph, Deputy Coordinator, Substance Abuse Advisory Council Secretariat. According to Ms. Joseph, “every child attends school and have an opportunity to learn. They may be coming from other vulnerable homes and societal situations and so we want to be able to capture them”. “It is our voice together that are going to create this tool that will address, in a united and very structured way, the problems we are facing”, she added. The expected outcome of the three-day meeting is a draft Model School Drug policy. The draft policy will be subsequently reviewed and validated by Member States before submission to the Council for Human and Social Development (COHSOD) for endorsement. It is expected that the Model Policy will guide Member States in the formulation of their national policies, where necessary. 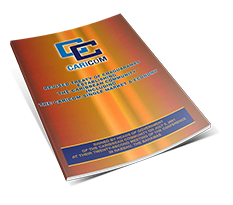 The workshop is an activity of the Drug Demand Reduction component of the CARIFORUM/European Union Crime and Security Programme, under the Tenth European Development Fund.